A solid kit for a small craftsman. It has 4 fluid masses, 6 crises and many aids. 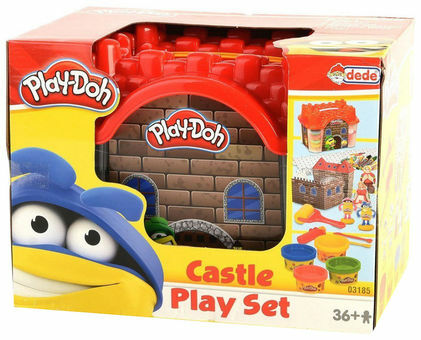 All of them are packed in a box of casual castles. Let the fantasy fly and make a lot of exciting figurines, because the possibilities are endless.